A mysterious corporation that is sitting on a pile of Superman corpses, all pulled from various alternate timelines. A prophet who appears in an old Atlantean temple, speaking of the coming of "the one true god". 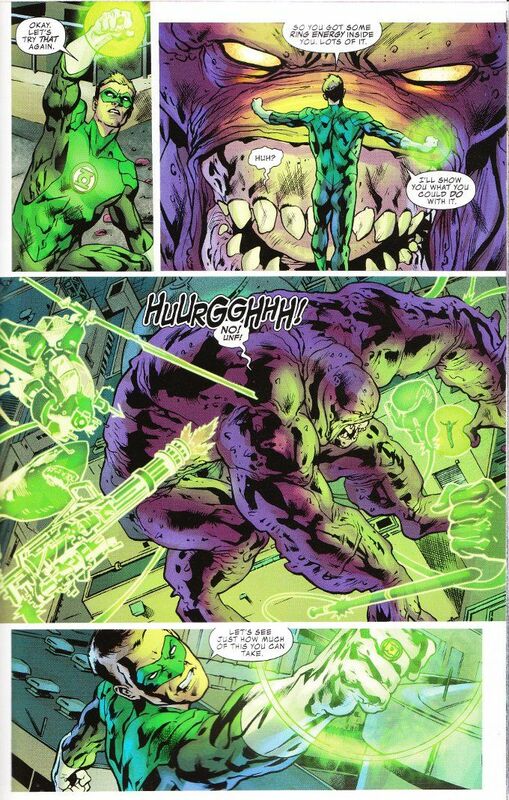 A plot to release The Parasite on an unsuspecting Justice League. What do all of these things have in common? It will fall to The Justice League of America to solve that mystery or die trying. And for once that statement is not hyperbole, for if Superman dies then all of humanity - past, present and future - will die with him! One can't accuse Brian Hitch of doing things by halves! His script for this first issue is reminiscent of Grant Morrison's run on JLA in that it also feels like an over-the-top summer blockbuster with high-stakes and high-adventure. Yet there are also some nice character moments and I greatly enjoyed little touches like Aquaman addressing the United Nations as a world leader. Taken as a big, dumb action movie, this issue is a fun read. However, fridge logic kicks in after a second reading. And one wonders why, if Batman suspected the team was walking into a trap, did he wait until the rest of the team had arrived at the site of the ambush to announce that fact? The artwork is similarly weak upon close examination. Hitch's pencils are enhanced by three different inkers and two different colorists and it shows. The look of this issue is very inconsistent. Still, that can't be blamed entirely on the large production team. 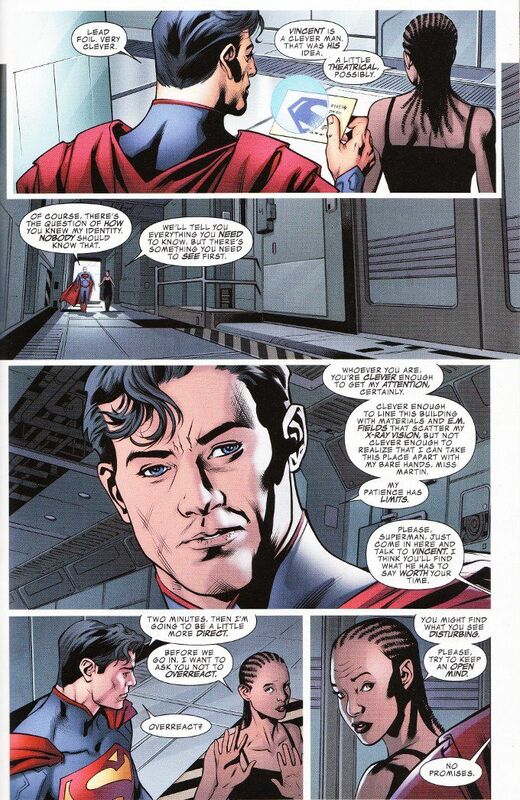 Hitch's artwork features a number of continuity errors, such as Wonder Woman's choker disappearing in some panels. Given all that, I think this first issue of JLA will be my last.